What if there were little changes we could all make to our bedrooms and sleeping habits to sleep better and feel more rested in the morning? 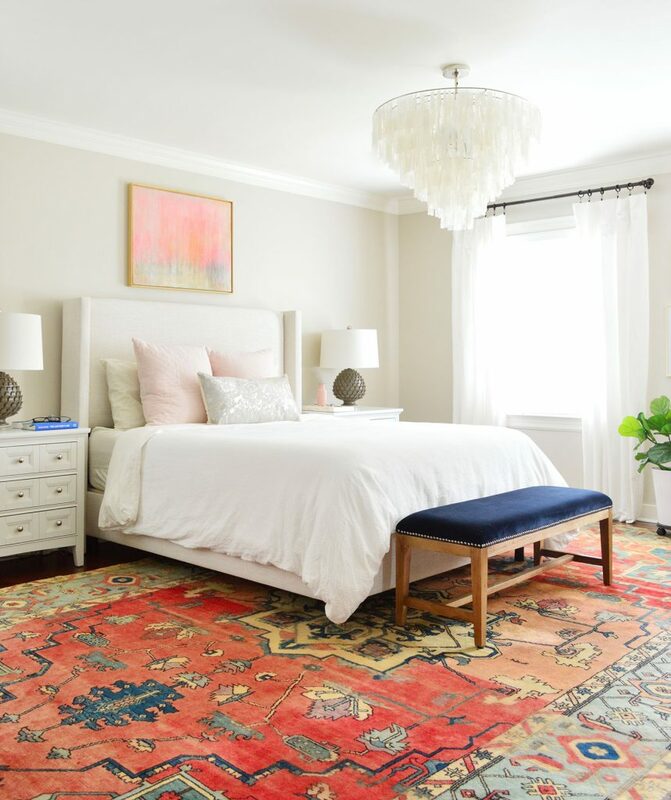 Today we’re talking about how a sleep expert thinks we should all be maximizing our bedrooms, including the perfect mattress size, the ideal bedtime, and what items we should banish from our bedsides. Plus, why are there such diverging practices about shoes being on or off inside people’s homes? We’re sharing our shoe rules and why they may be strange to some. 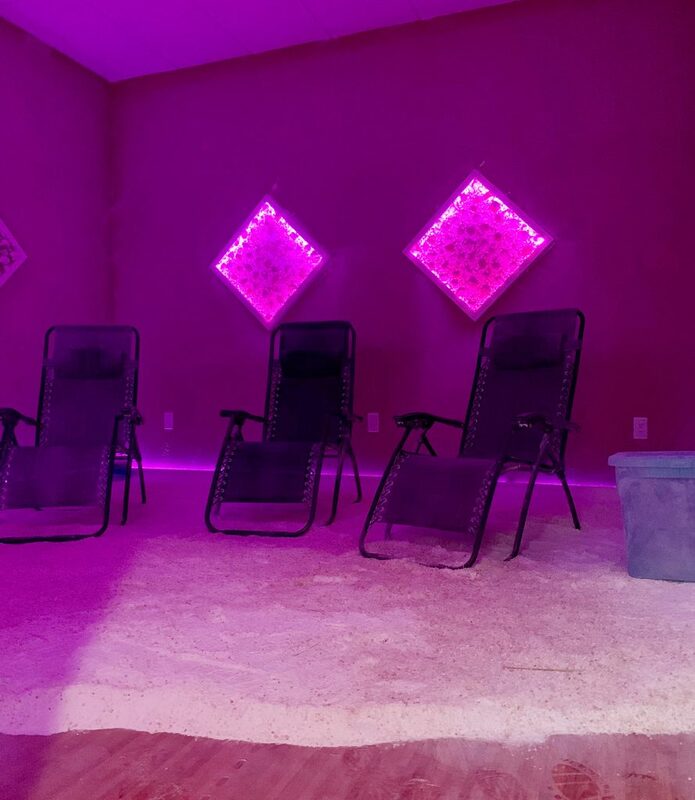 Oh and we crank Sherry’s salt lamp obsession up to 11 with a visit to a salt therapy room. 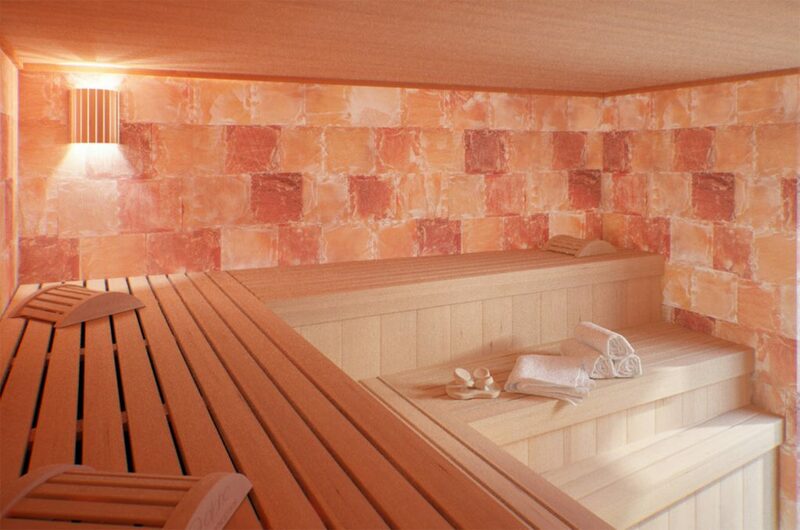 In hunting for and researching salt therapy rooms before our visit, these images were the ones that got ingrained in my head. That picture above is from a chain in Florida called The Salt Suite. There was also the one below, that was almost like a sauna. Granted that’s not the best photo, nor was the experience really about how the room looked (it’s about the salt!). 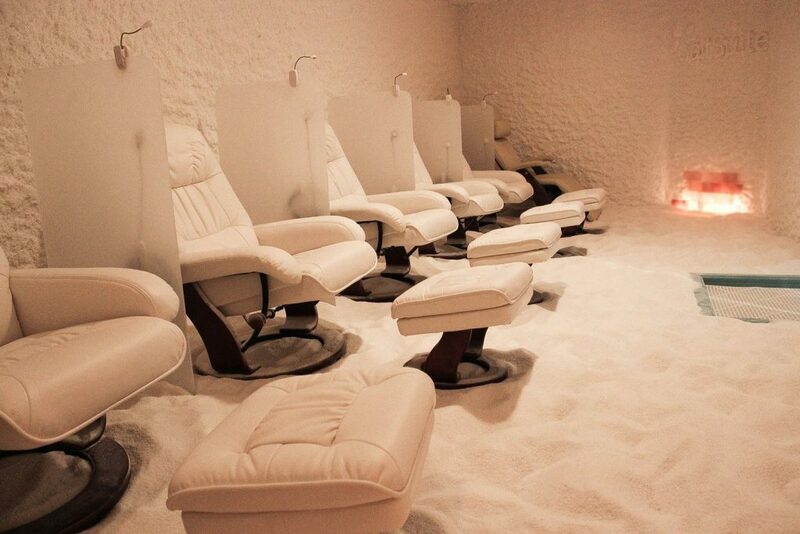 And if I had paid closer attention to the Google Image Search results, I would’ve noticed that these types of chairs are a popular choice for salt rooms! I want to reiterate that we had a very nice experience, so if you want to give it a try – this was the place we went to (not sponsored – we paid for it) here in the Richmond, VA area. We both would do it again. 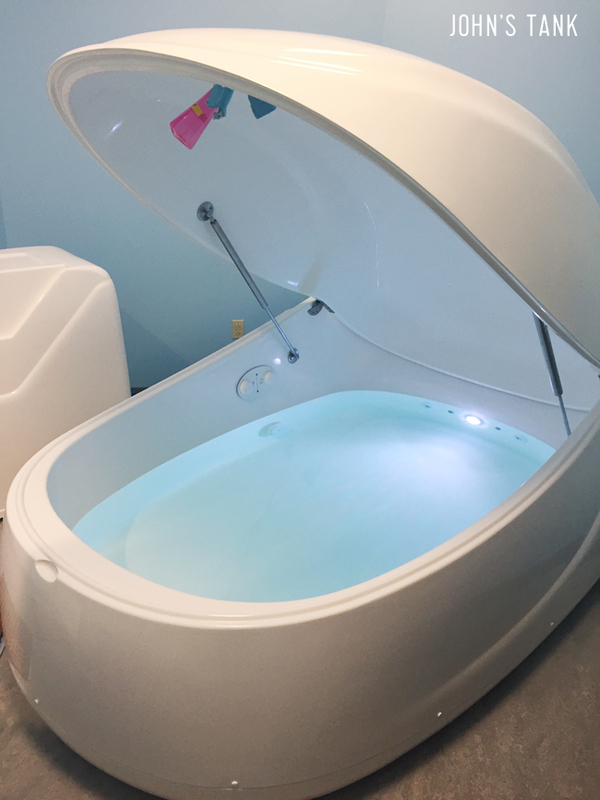 And if you want to hear our float tank experience, it’s was in Episode #33 (we would also do that again). Below is a photo of our “mini mudroom” where we stash our own shoes when we come into the house. 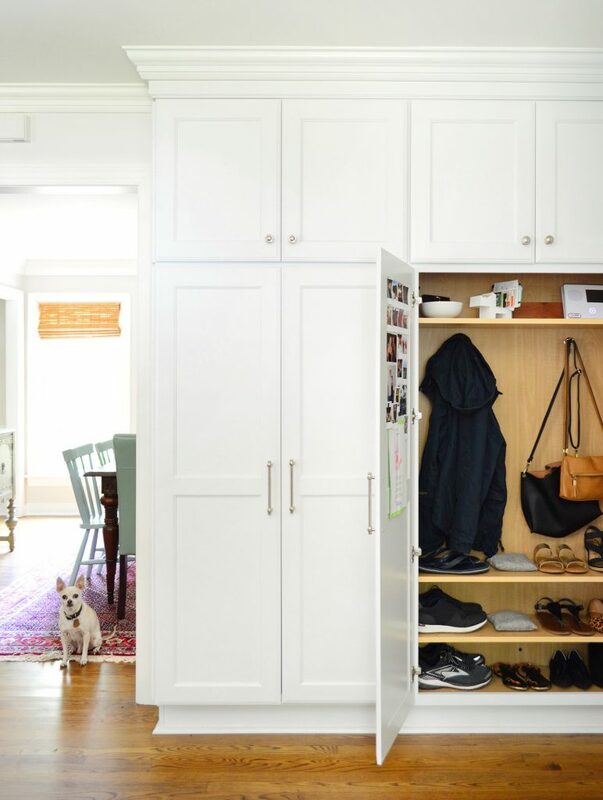 It admittedly doesn’t create a lot of room for our guests’ shoes – which usually just get kicked off in front of the cubbies. Here’s one of the articles I found with data about how many Americans take their shoes off in their homes. Also this survey by Bissell. But now we want to hear from you guys! PS: I know I said I would split this into a survey for Americans and Non-Americans, but I realized I can parse the data from a single form. So everyone can respond below! Here’s a link to the book we discussed, Sleep: The Myth of 8 Hours, the Power of Naps, and the New Plan to Recharge Your Body and Mind. If you missed the previous mention of our new sleep efforts, it was in the We’re Digging section of Episode #128. Sherry tracks her sleep using her Fitbit Alta and I use the AutoSleep app on my Apple Watch. And I didn’t mention this in the episode, but the author points out that sleep tracking devices like those aren’t the most accurate way to understand your cycles. They try to translate your heart rate, body temperature, and movement into sleep cycles, but the only true way to measure what part of the sleep cycle you’re in is through brain wave monitoring. But that’s obviously not something you can easily do at home. 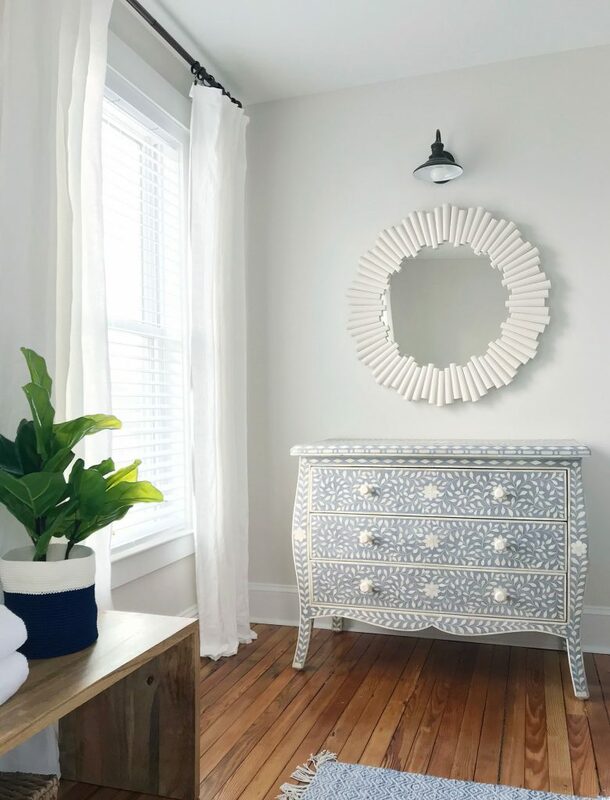 We have them in all of the upstairs rooms of our Richmond house and on every window at the beach house and the duplex. They even updated the product around the time we put them in the beach house to be cordless – which we love even more! 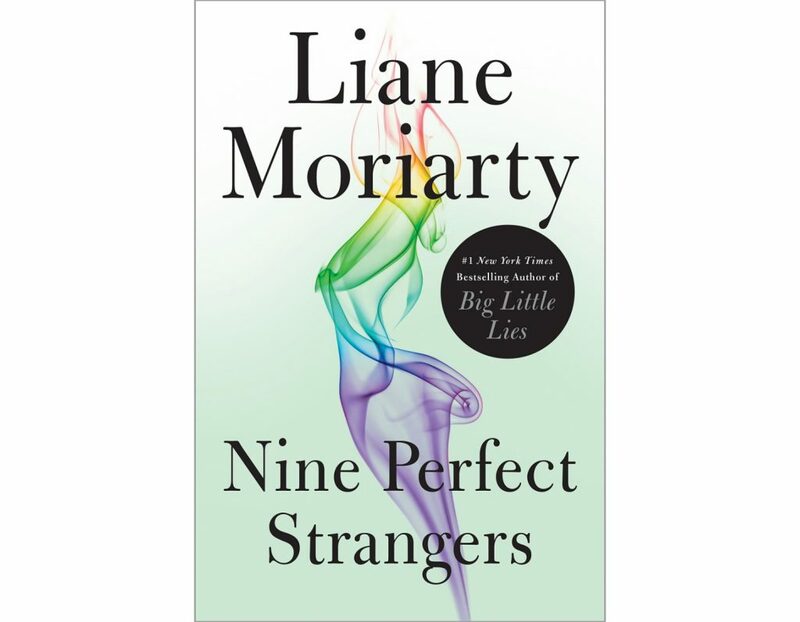 And this is that Nine Perfect Strangers book by Liane Moriarty that Sherry LOVED. She’s the same author behind Big Little Lies as well as a few others that Sherry highly recommends, like What Alice Forgot and The Husband’s Secret. 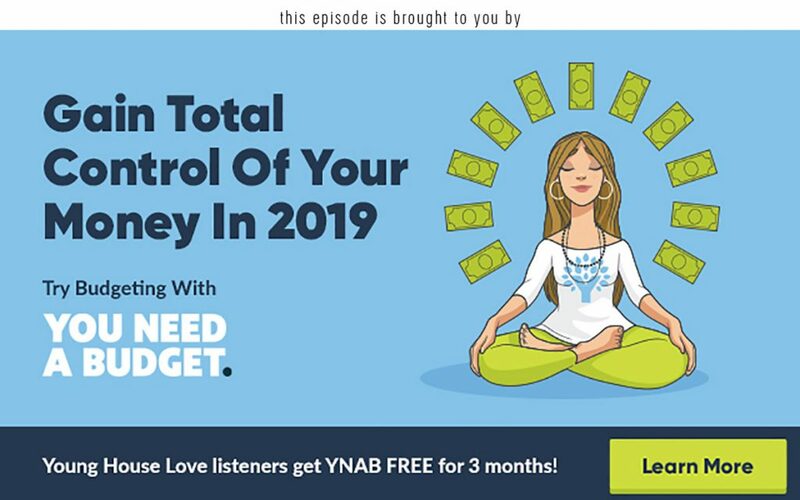 And lastly, a big thank you to You Need A Budget (YNAB) for sponsoring this episode. You can sign up at YNAB.com/YHL to get your first three months free! The post #132: Are We Sabotaging Our Sleeping Spaces? 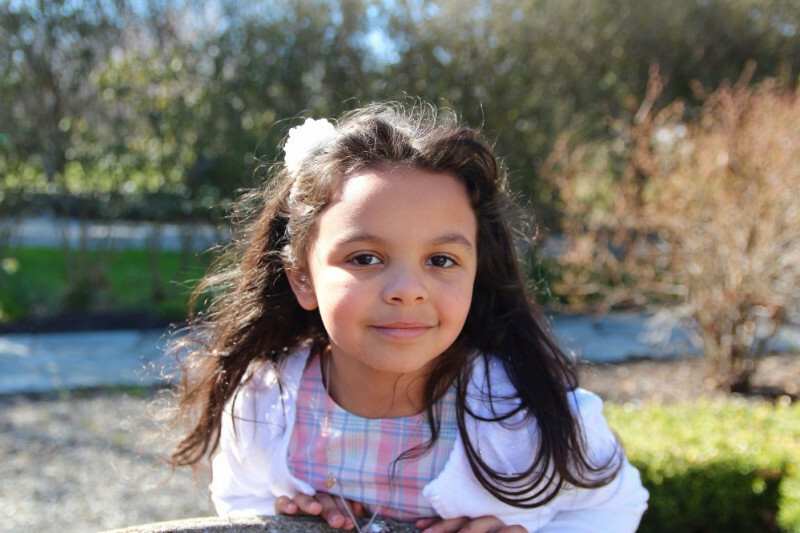 appeared first on Young House Love.